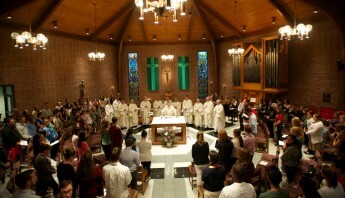 There are a variety of options for celebrating Mass at Stonehill College. 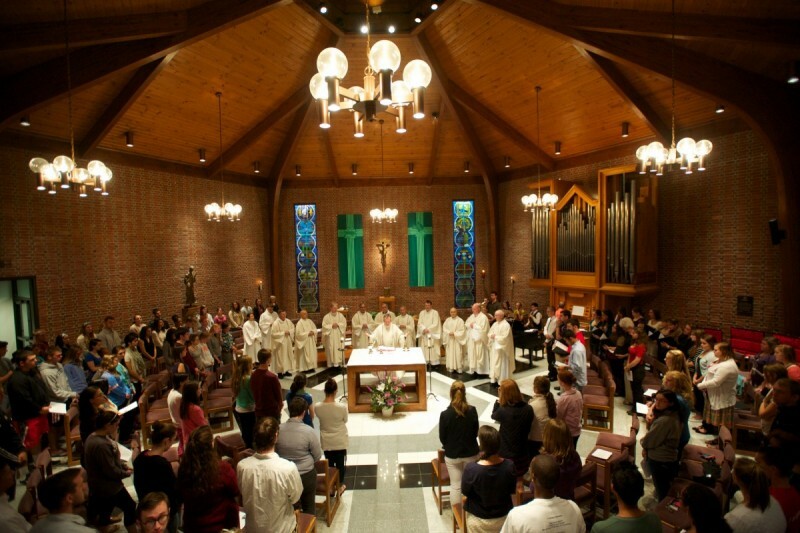 Throughout the academic year, three Sunday Masses are held in the Chapel of Mary and two daily Masses are offered on campus. We welcome all members of our community, regardless of faith tradition, to celebrate with us. 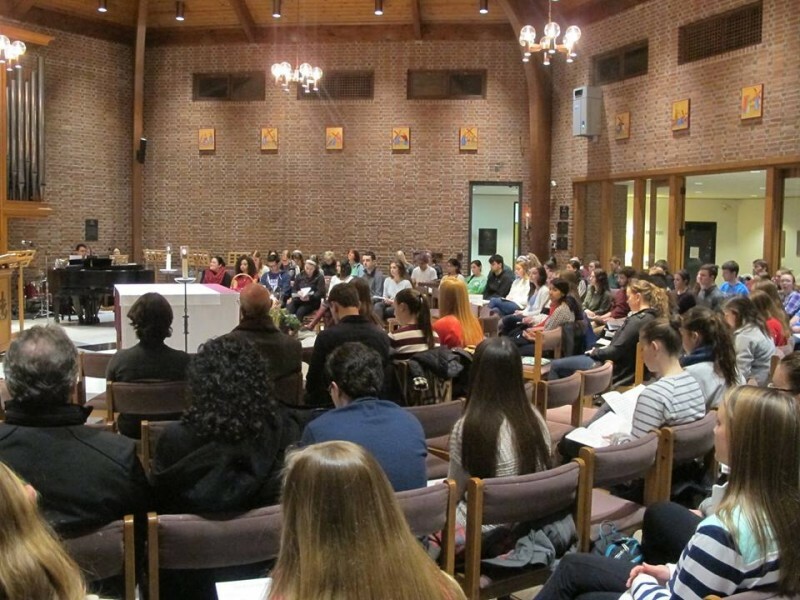 Join as the Moreau Student Ministers lead a rosary, every Thursday following the 12:05 mass in the Chapel of Mary. Adoration is held on Fridays from 12:30-1:30 PM in the Chapel of Mary, during the academic year. 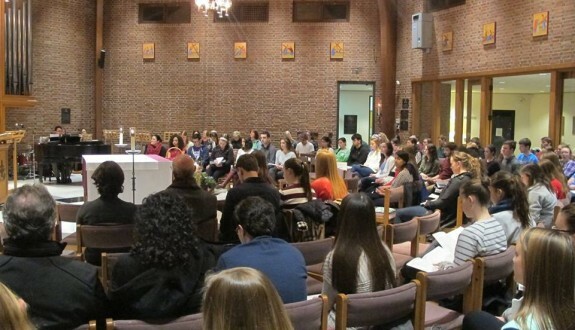 An hour of quiet reflection and prayer in the presence of the Blessed Sacrament with priests available for the Sacrament of Reconciliation. For a list of local places of worship of all religious traditions, please click here.